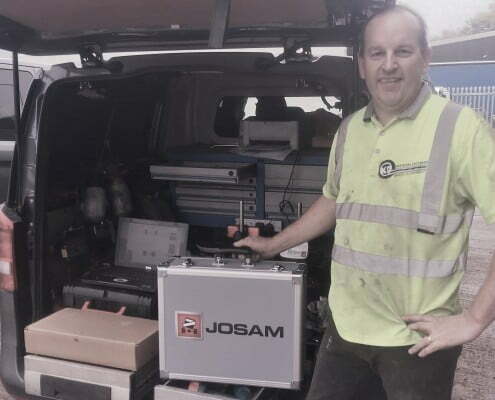 With I-track II JOSAM introduces a cutting edge wheel alignment system building on their current successful I-track. 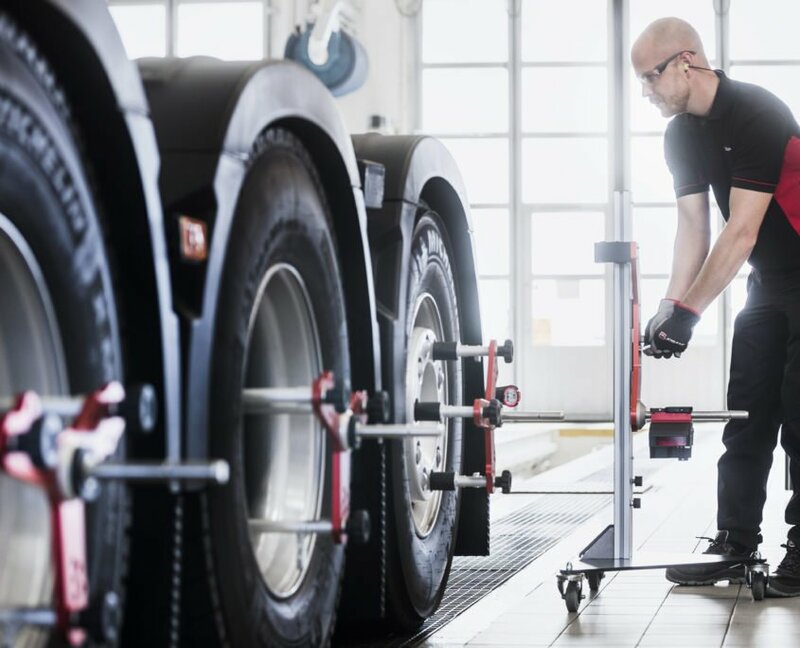 The main features of I-track II are new software and wheel adapters, quicker installation and a smoother alignment process. 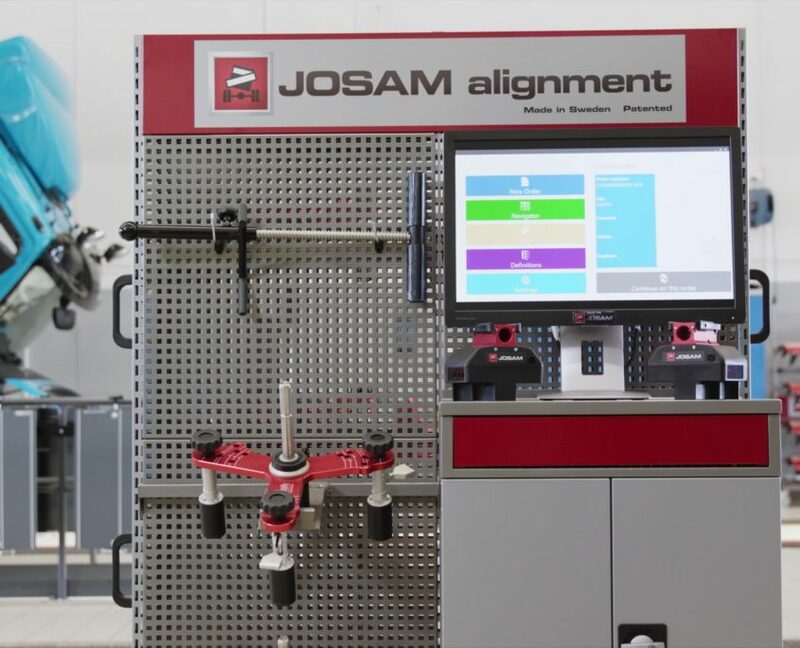 The target scales for the new JOSAM i-track II are bolted on top of the floor in the workspace, quickly creating a wheel alignment bay with limited civil work and minimizing the time for installation. 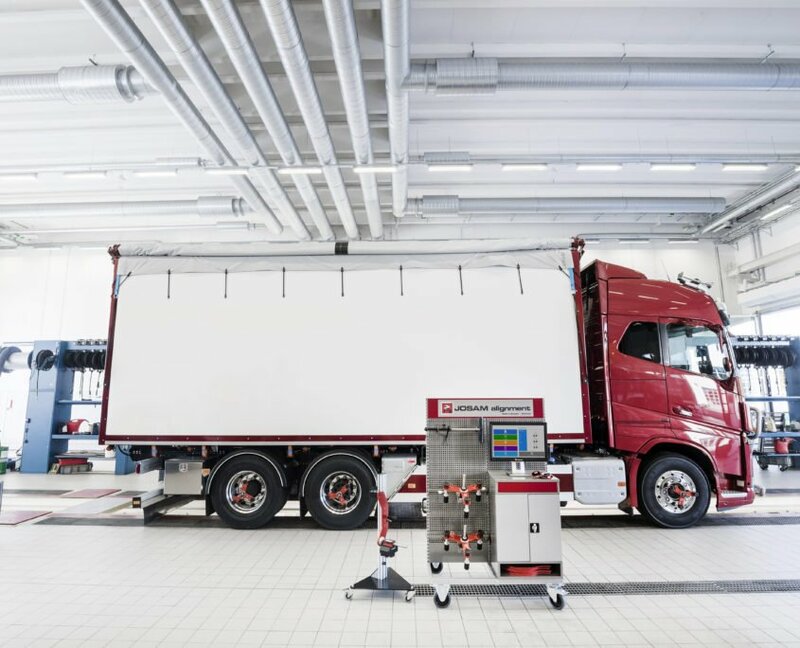 Alternatively, a mobile set-up will enable bay swaps and offer full flexibility in different locations of the workshop. 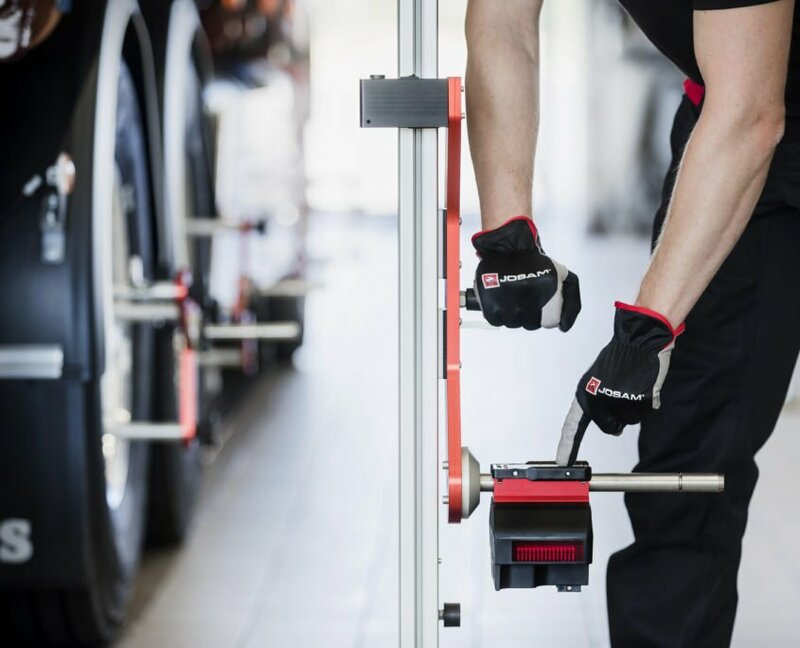 The newly designed and highly ergonomic magnetic wheel adapters are a perfect fit for the lightweight and compact measuring heads. 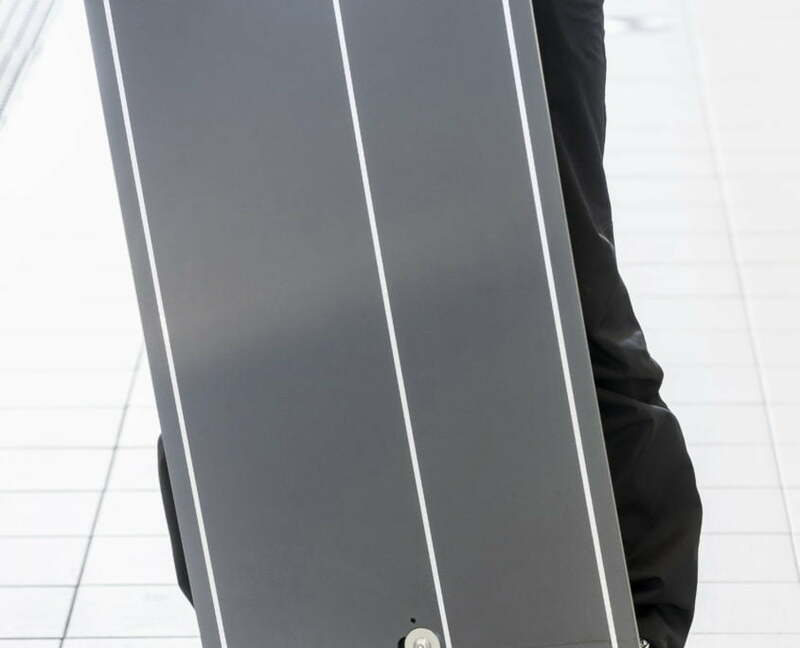 Mounting and dismounting the wheel adapters is highly efficient and easy due to a clear diameter support and two easy accessible release handles. 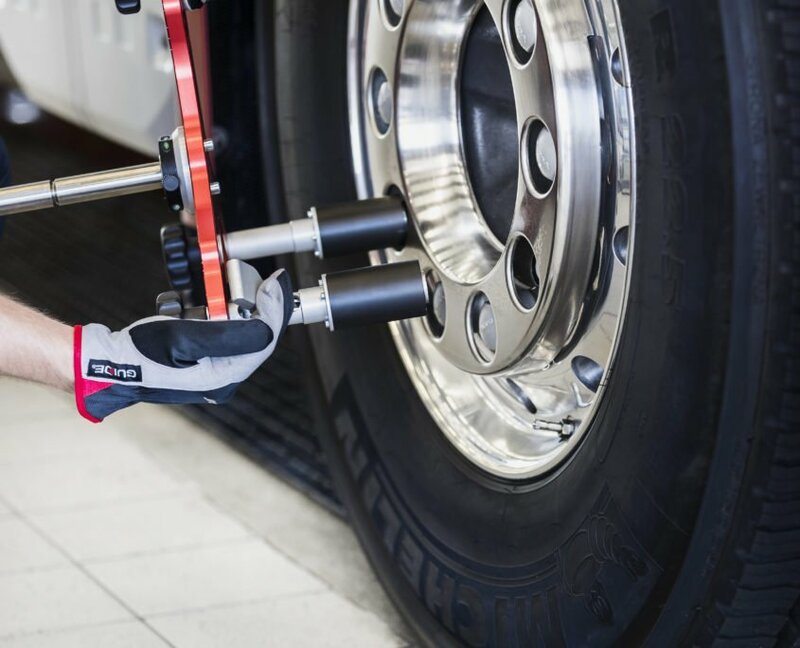 Gripping on the wheel nuts, the wheel adapters make no compromises nor give exposure to risk for scratches on a growing share of trucks and buses with aluminium rims. 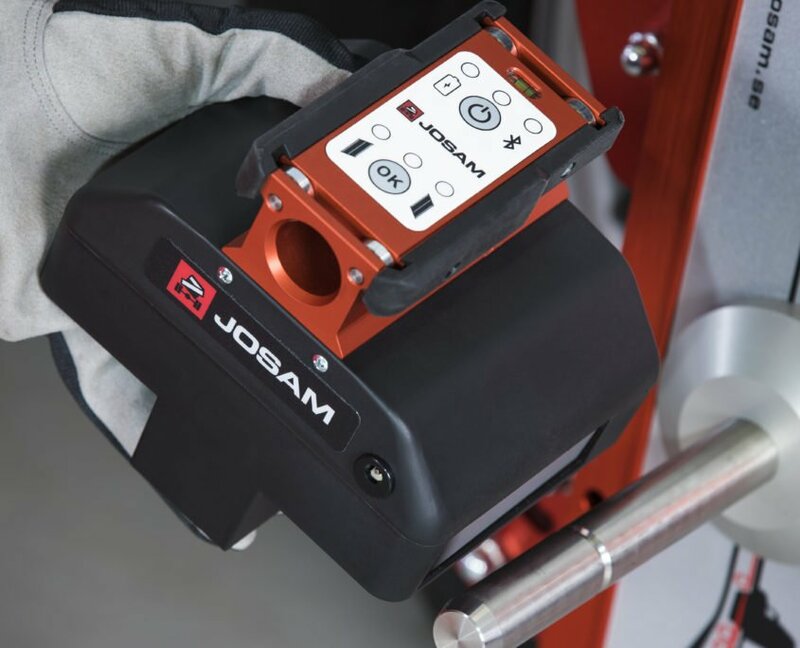 The all-new JOSAM i-track II Software is another clear benefit for our customers as today’s heavy duty mechanics are increasingly challenged with technology and demands on specific competences. 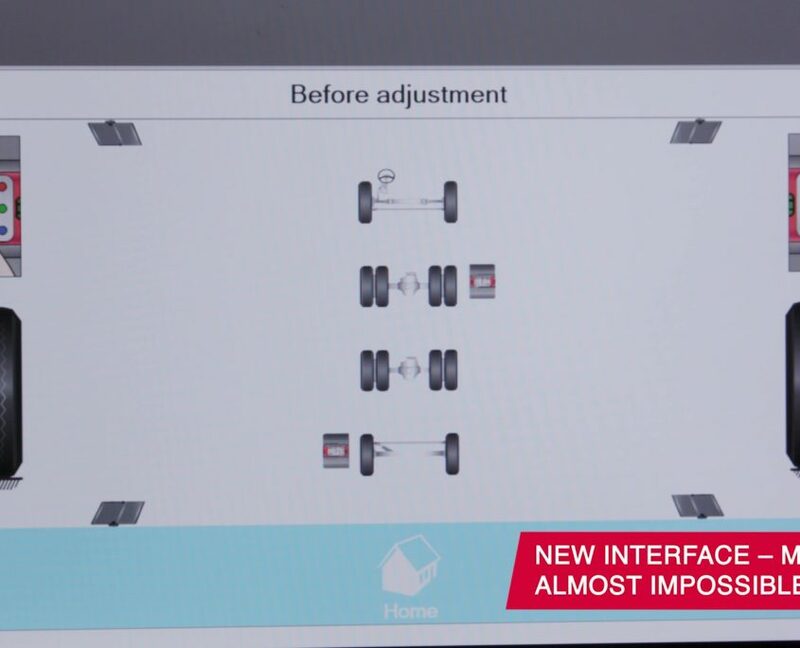 The new software is modern and user friendly with clear visuals guiding the operator through the wheel alignment process, limiting any room for errors. 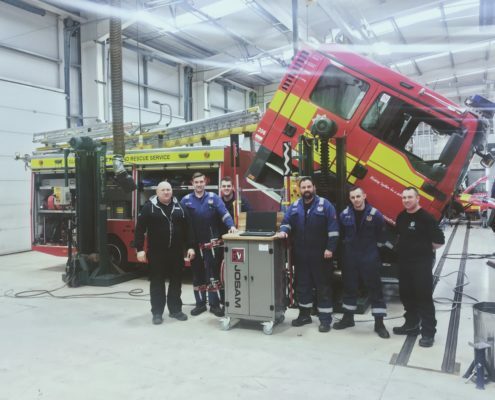 Another feature launched with I-track II is the all new Touchless chassis and body sensing tool, which makes the I-track II capable of following specific OEM specifications and matching all our customer’s needs. 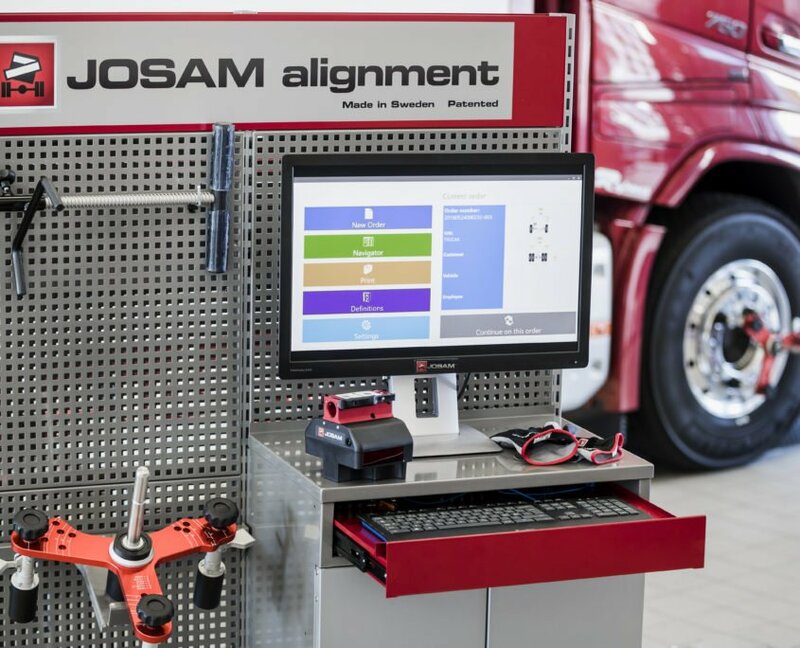 The JOSAM i-track II wheel alignment system is highly recommended for the total wheel alignment of vehicles with multiple axles, steerable and non-steerable, or complete customer combinations (Truck and Semi-Trailer). 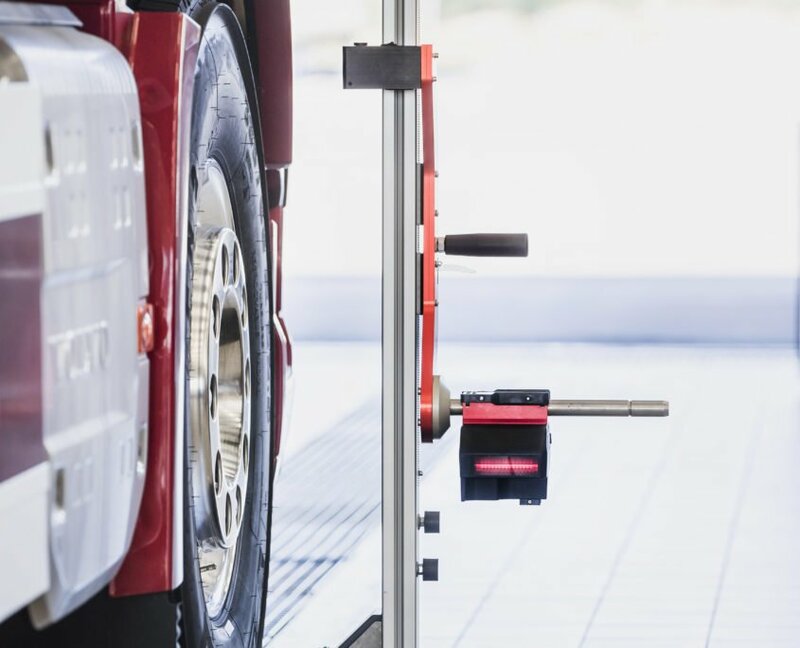 Besides trucks and trailers, I-track II is highly efficient and leading in wheel alignment on buses – single or articulated.